Sin City has it all. Including a serial killer targeting police officers and their families. Given the stakes, former homicide detective Ransom Walsh can’t afford to stay on the sidelines. The city he served for 20 years hasn’t slowed down since retirement, and his skills as a former homicide detective are needed now more than ever. Ransom teams up with his former partner, Leesa Gardner, to chase down the murderer before another devastating blow is struck against the community and law enforcement. As an adult, she's searching for her father, while strange furies rise within her that become harder to control. Can she find her mortal stepfather? Will he have the answers? Can he tell her who she is, what she is, and what's wrong with her? Will she find the others like her before it's too late? This book seemed not to make sense in the beginning but came full circle in the end. Well rounded characters with good backgrounds. I don’t want to spoil to much I loved that it connected and they found out what they really were in the end. 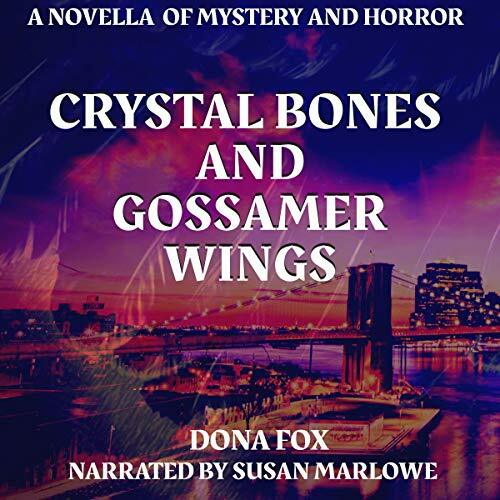 Dona Fox never fails to weave a tale that has me so weirded out I’m looking over my shoulder the whole time I am listening. 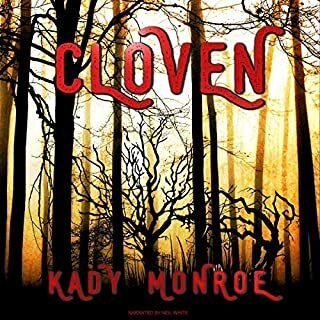 So much detail and description goes in to this creepy short story told from the point of view from several different children. Susan Marlowe does a great job of bringing all the weird and creepiness to life!!! I enjoyed this novella. It is an interesting twist on Icarus. At first I was a bit confused until I realized it covered the lives of several women. The narration was good but maybe a pause before introducing the newest character would be beneficial. All in all, a good short story. 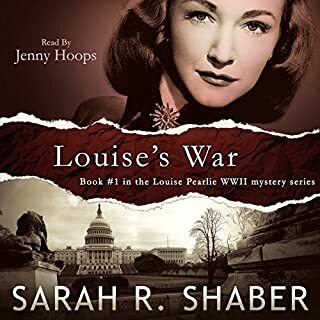 This is the second audio book listened to by Susan Marlowe from a Dona Fox story. Again impressed by the authors writing and narrator's voice. Five stars. I'm not sure exactly how to describe this short story other than to say that it's a strange one. I definitely enjoyed it though. 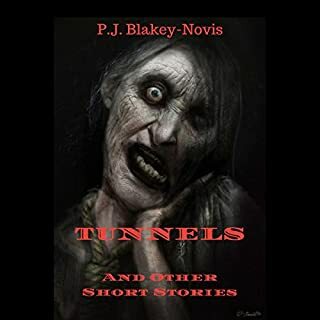 the put all kinds of twists and turns in this creepy story of suppence and horror. the author did a great job of telling the story. she had you listening to every nuance in the story. 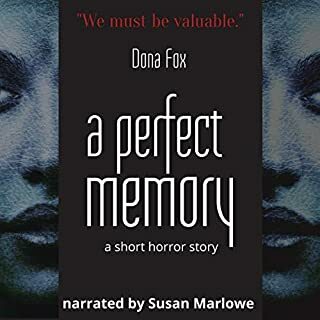 I think Dona’s writing style is great; I love the feeling of confusion that adds to the suspense-fulness of her stories. I also think Susan is great at adding to the suspensful atmosphere and she is a great narrator. I definitely think I need to listen to this one again as, maybe I was distracted, but I found myself a little lost at times. I love that this is longer than Dona’s other books at nearly 2.5hrs. This is my honest unbiased opinion of a free review copy. A Family Mystery, A Crime, Winged Creatures. 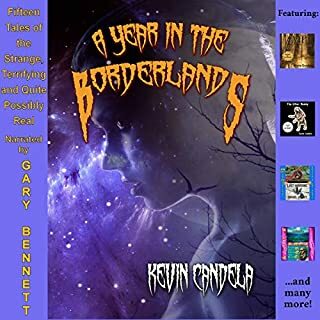 This novella has several threads interlaced. As the wonderful writing is expertly narrated we are drawn in, as listeners, to witness their untangling and to be rewarded by a great story. The characters are believable and well written and I had great empathy for the central character. An excellent listen.